It's September and even though school is way behind most of us there is something in the air that makes us pine for the excitement of buying stationery and opening our exercise books to start a new year of learning. 'Don't you love New York in the Fall? It makes me want to buy school supplies. I would send you a bouquet of newly sharpened pencils if I knew your name and address'. 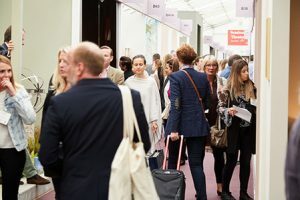 For the interior design world September brings the biggest show of the year, Decorex. 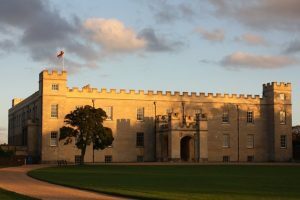 Set in huge marquees in the grounds of Syon Park the great and the good of the industry come together to showcase the finest and most coveted luxury products from new, emerging and established talent. Decorex reminds us of the breathtaking scope of what is on offer from the industry these days. 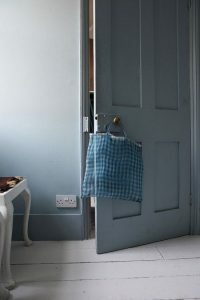 We return to FRI HQ with bags stuffed full of information from new and exciting suppliers. The wheelie suitcase is a hazard at Decorex - designers literally collect so much information they can't carry it any other way! 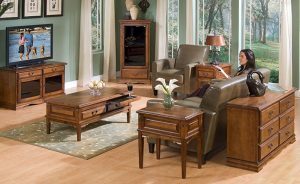 Translating this almost overwhelming breadth of choice in home furnishings is a large part of what we as interior designers do. We understand how colour, lighting, room size, scale and placement all effect a room. Adding to this our in depth knowledge of what is available in the industry we can be sure to create you the most stunning homes. 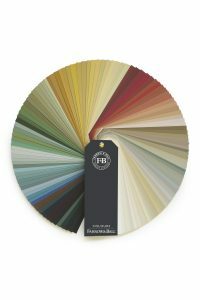 A good basic palette has 3 colours, primary, secondary and accent. 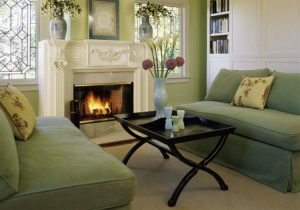 Use the primary colour on the walls, the secondary on the ceiling or floor and the accent on the woodwork. 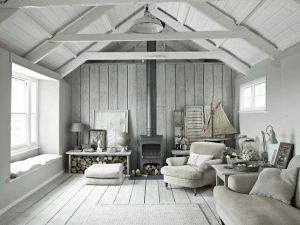 If you want a cosy feel to the room use a dark colour for the primary or for a bright and airy feel use a light colour as the primary. This may sound like a ridiculous piece of advice, but you would be surprised how many times people are caught out by this. 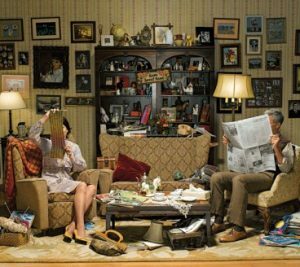 Visiting furniture shops can be very confusing - the pieces you see often look much smaller in scale as the showroom is bigger than your sitting room or snug! It is very easy to think you have more space than is actually available. Before going shopping take measurements of the room. When you find the item you are looking for - i.e. a sofa take photos and the dimensions. When you get home mark out the new sofa to check its scale is correct. Art should hang at 57" on centre, this means the middle of the artwork is at 57". 57" represents the average human eye-height and is regularly used as a standard in art galleries and museums. 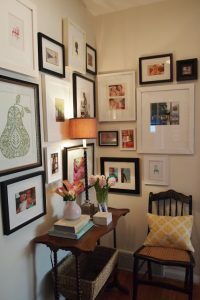 Grouping pictures together on a wall can be very effective. You always need more storage space than you realise. Open display can look fabulous but only if carefully curated objects are displayed (and regularly dusted) - is this practical in your home? 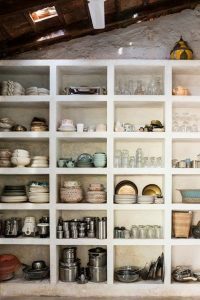 Display a few favourite pieces, but use storage such as ottomans, cupboards and chests, there is a fine line between hoarder and boho chic! Don't try to rush and finish a room in one go - take your time to source interesting and unique pieces. Matching sets are easy but will give a clinical showroom feel to your home. Your style should evolve over time.